Local Trade!!! 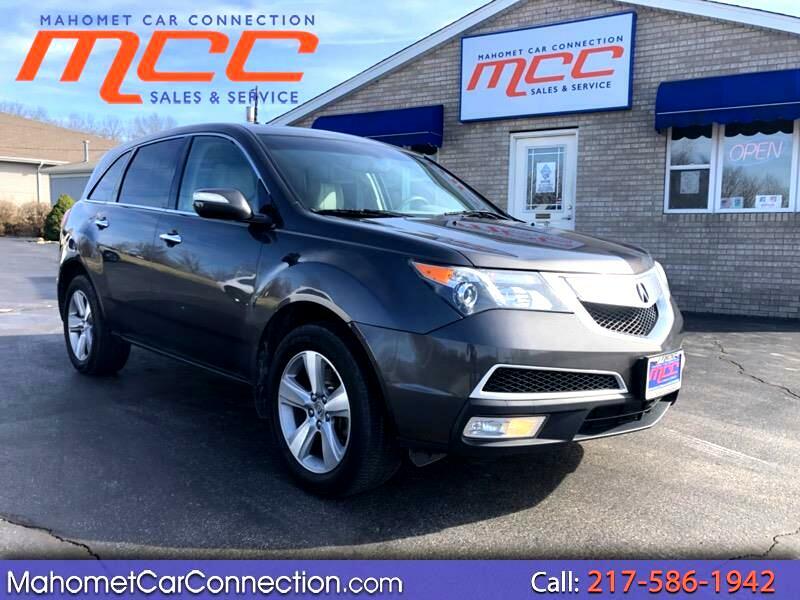 Come drive this beautiful 2012 Acura MDX AWD!!! 143k miles!!! Equipped with a 3.7L V6 Engine and a All wheel drive powertrain. Base model includes heated leather seats, xenon headlamps, heated mirrors, power lift gate, power driver seat, tri-zone climate control, Bluetooth, and a eight speaker audio system. Safety features include anti lock disc brakes, side curtain airbags, traction control, back-up camera, and front head restraints. Come experience the MCC difference! !